The 1st of September has arrived! To you my gardening buddy and to all our friends out there – HAPPY SPRING DAY!! I am so excited that it has finally arrived. Who would ever have guessed that Spring would be such a special season for me!! I used to see it come and go, enjoying the colours and the flowers but now – with the Gardening Blog and my gardening friend – it is such a special occassion. My buds are flowering and my seeds are sprouting! HAPPY SPRING DAY! Enjoy your garden today! Enjoy my garden delights! This is my peach tree in bloom – so gorgeous!!! I couldn’t leave this message on the posts about Micro, the dove, but I wanted to thank you so much, on behalf of a little dove that I rescued today. My fiance almost hit her when he was mowing the lawn, and called me outside to see the little baby bird, whose nest had fallen from the tree during a bad storm. I wasnt sure what kind of bird she was, but I had a feeling she was a dove or pigeon, because of her little face. When I was trying to find out how to feed her, I read somewhere that most birds eat meat, so I dangled meat in front of her, and even tried to gently open her beak, but she looked at me like I was crazy. As soon as I came in the room with a different meat, she perked up, but refused it. Once I found your blog, and realized that she was in fact a dove and needed grains (at 12:30 midnight)….yes, she was at our house for over 12 hours before I finally was able to get her to eat. She is now sleeping in her box with a nice full belly, and I hope that she will be able to thrive, now that I have learned how to be a dove foster mommy. Thank you again! Thank you so much. You know that birds come into our lives for a special purpose….. and doves are very special. Wow, stunning macro flower images! Love all these pictures. Welcome to Weekend Flowers! Thanks for sharing this lovely blossoms with us So beautiful! Thank you so much – I am loving the flowers! Hi Barbara, These are beautiful shots! Spring is such a magical time, isn’t it! My absolute favourite – thank you for visiting!! Wishing you an enjoyable Springtime! Of course it’s Springtime over here in Oz as well and the gardeners further south are rejoicing loud and clear! Up here in the north, we don’t jump about quite so excitedly (summer’s too close now) but we do try to enjoy the cooler weather as much as possible before that sun starts to fry. Lovely photos and lovely blooms today! The Borage blossom and Peach flowers caught my eye. Barbara, happy spring to you, too! Your photos are simply stunning. The first one of the peach tree blooms is so beautiful and fascinating. I guess, I have never looked at a peach blossom that closely! 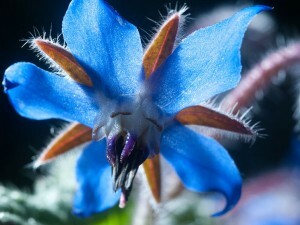 Since I love blue the borage flower is another favorite of mine. Just reminds me that I want to scatter out seeds of borage next spring in my garden! Happy Spring! 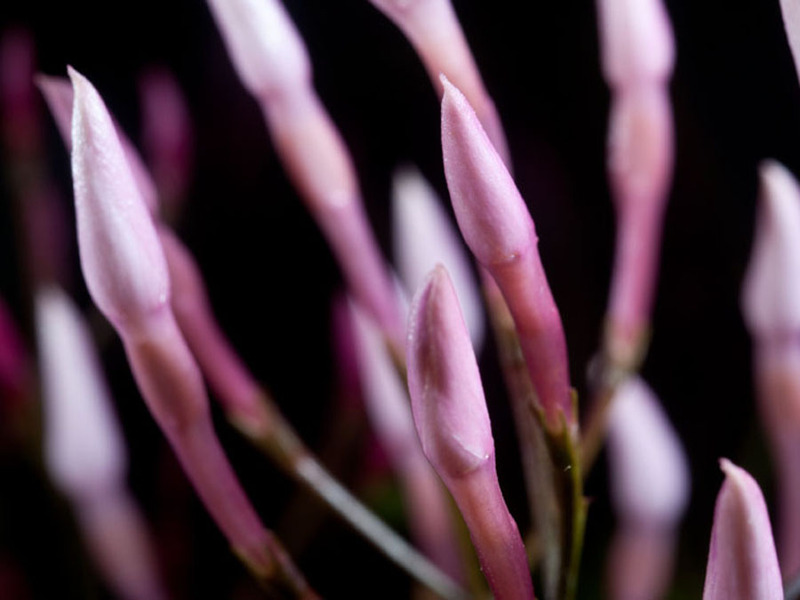 I agree – spring is so exciting and rejuvenating to gardeners. Beautiful pics. 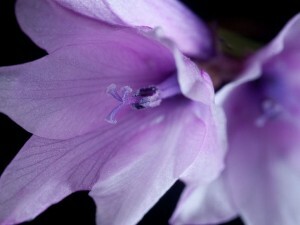 I love that first shot where the stamens stood out clearly to shout “Happy Spring”! 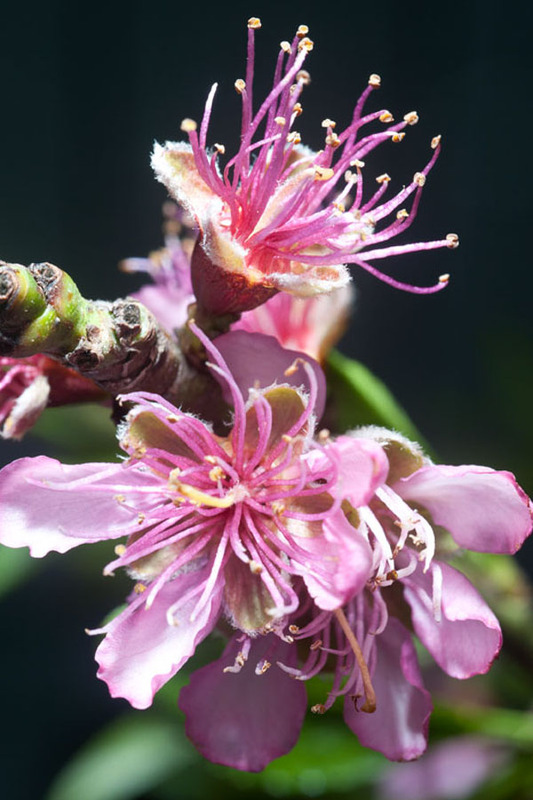 That peach tree blooms is a great photo, so pretty against the black background. It seems so strange to be having spring, where everything is winding down here. 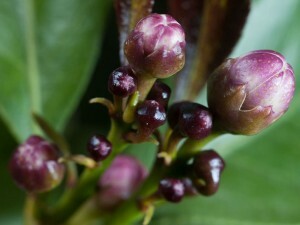 It will be awhile until we see those buds again. But I do have potted jasmine, so it should bloom again in our winter. Hi my Gardening Buddy!!! HAPPY SPRING DAY TO YOU TOO!!! Who woulda thought we’d get so excited about Spring? but we are and it’s going to be so special for us this year! PS Your photos are too stunning! I think I need you to come take some photos of my garden!